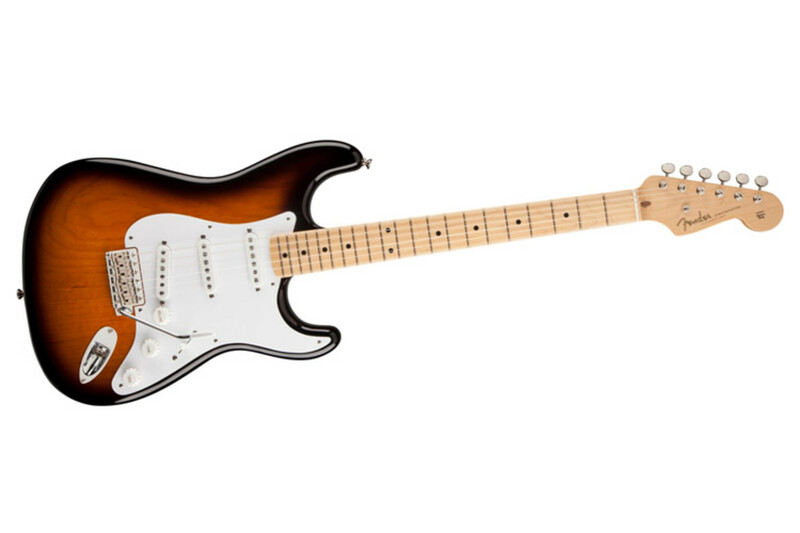 Fender has got plenty to be excited about as 2014 is the 60th Anniversary of one of the most iconic instruments to ever grace the stage, the Stratocaster. 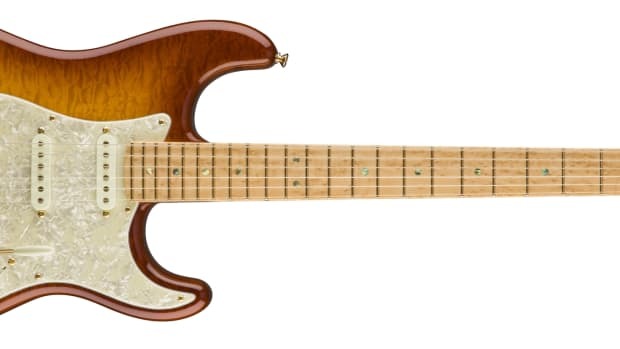 Fender will be marking the occasion with a limited run of 1,954 60th Anniversary American Vintage 1954 Stratocasters which will feature a one-piece maple neck, 7.25"-radius fingerboard with rolled edges and 21 vintage frets, three new 1954 single-coil Stratocaster pickups, a vintage-inspired single-stitch center-pocket tweed case and much more. 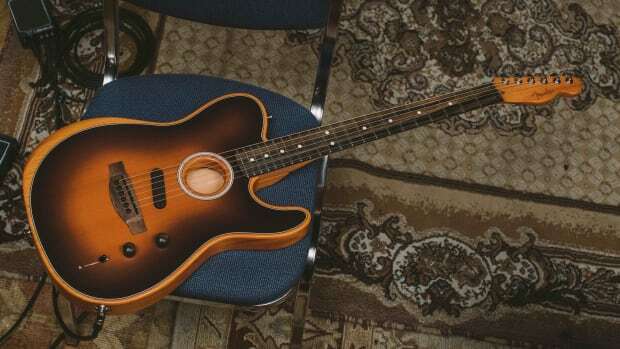 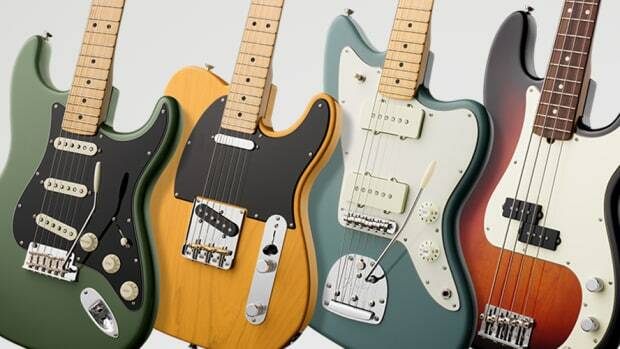 Eight limited edition guitars by some of their most talented designers.